Itch Guard Cream contains formulation that has been developed to treat the fungal infection. Clotrimazole is an azole antifungal that works by preventing the growth of fungus on the skin. 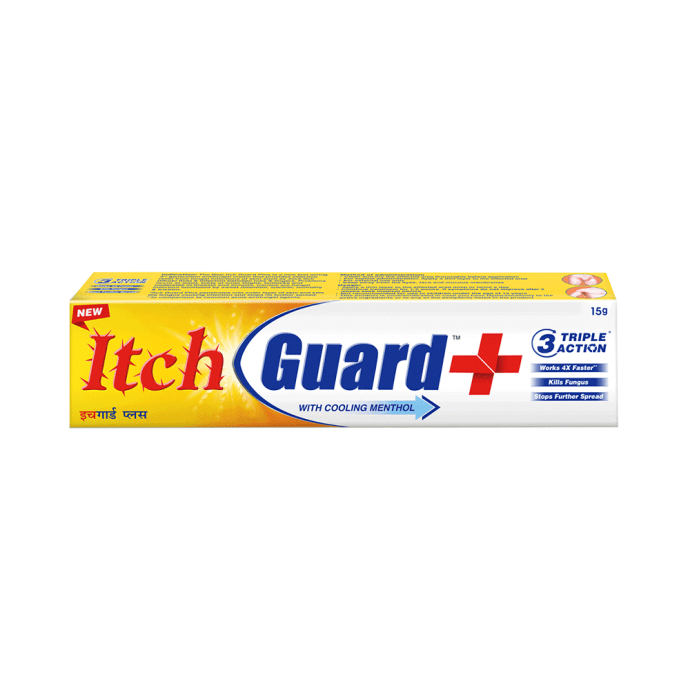 The itch guard cream is used to treat skin infections such as athlete's foot, jock itch and ringworm. 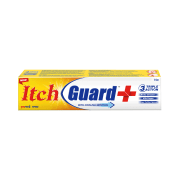 A licensed pharmacy from your nearest location will deliver Itch Guard Cream. Once the pharmacy accepts your order, the details of the pharmacy will be shared with you. Acceptance of your order is based on the validity of your prescription and the availability of this medicine.